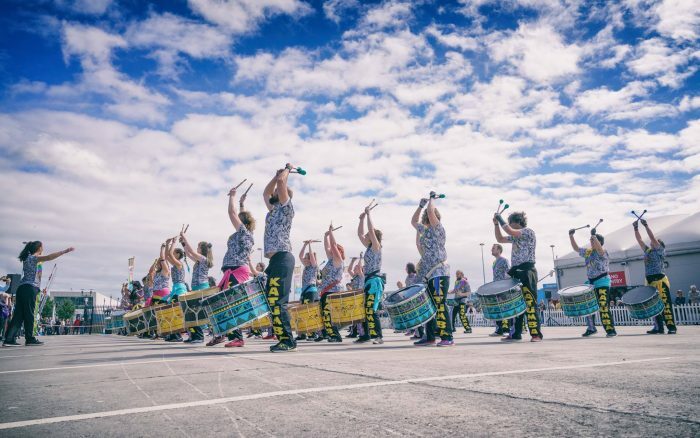 Click here to read our great reviews! 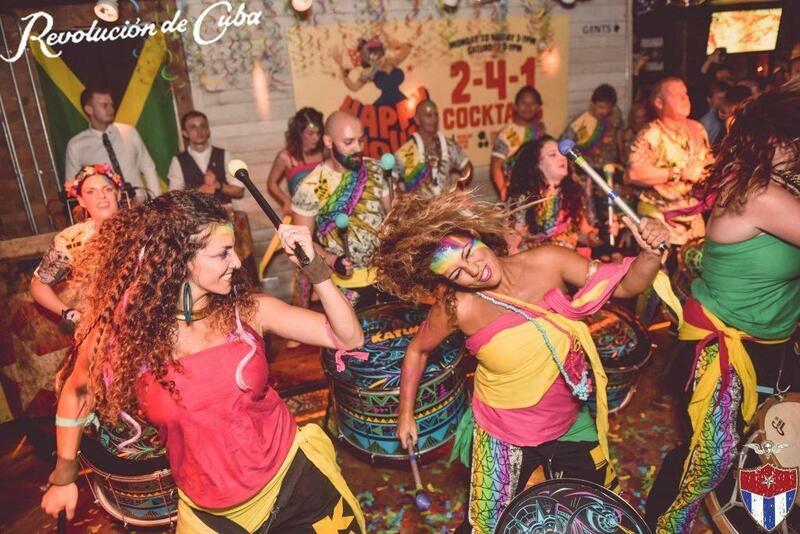 Katumba are not your typical samba band… We come in a variety of shapes and sizes! 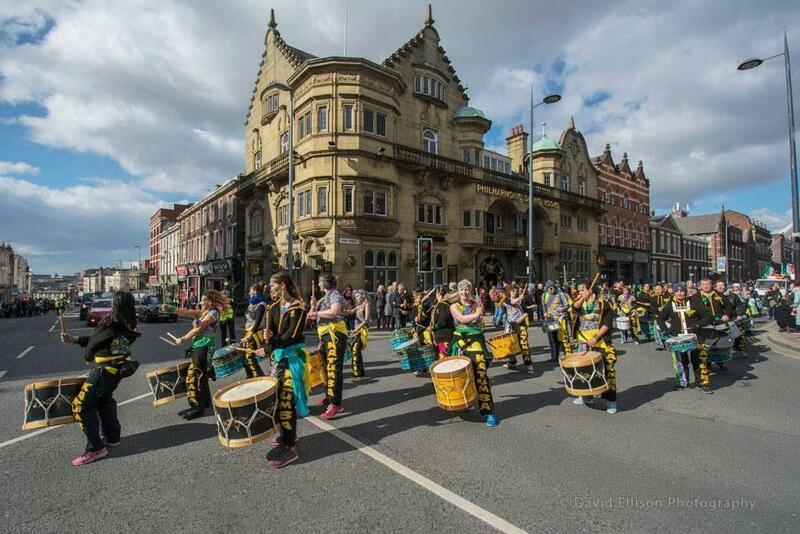 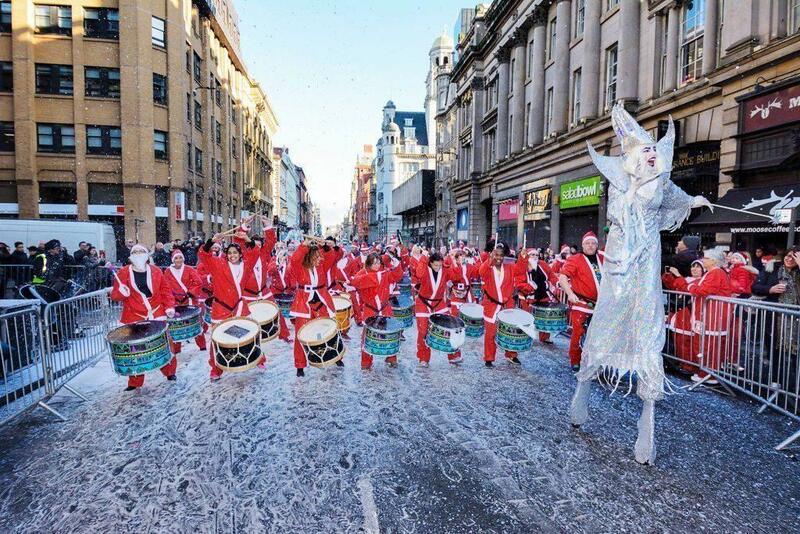 8 to 60 drummers creating a colossal wall of sound perfect for parades and static shows. 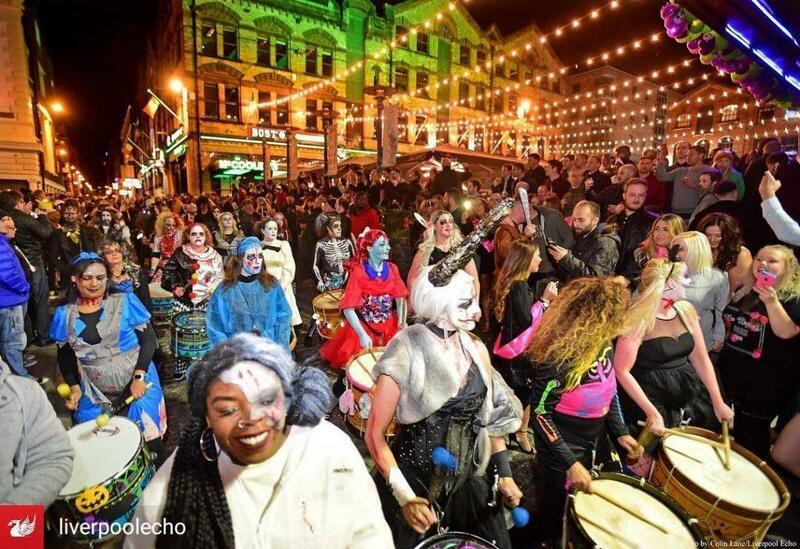 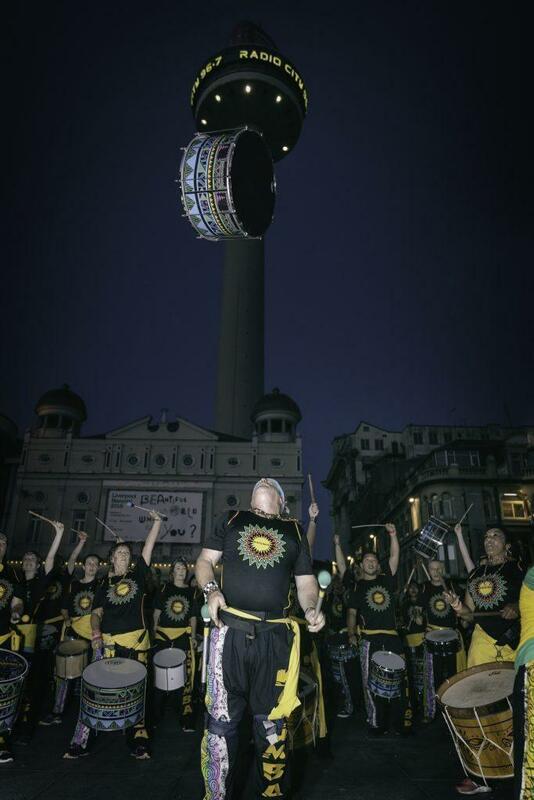 Our massive roaming carnival ignites the streets and gets people dancing to the beat! 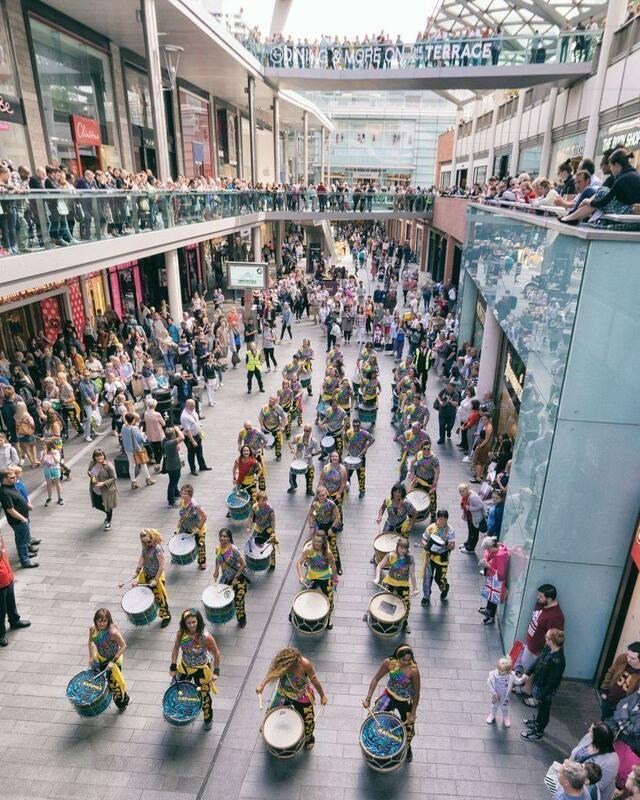 Although small in comparison to KATUMBA BLOCO, the impact of our SHOW BAND is just as immense! 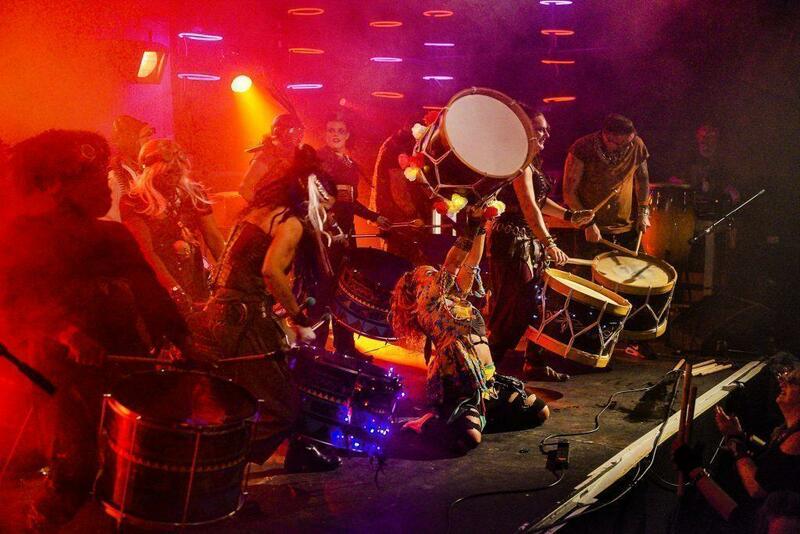 With intricate beats and impressive choreography, our advanced group of theatrical drummers get the party started! 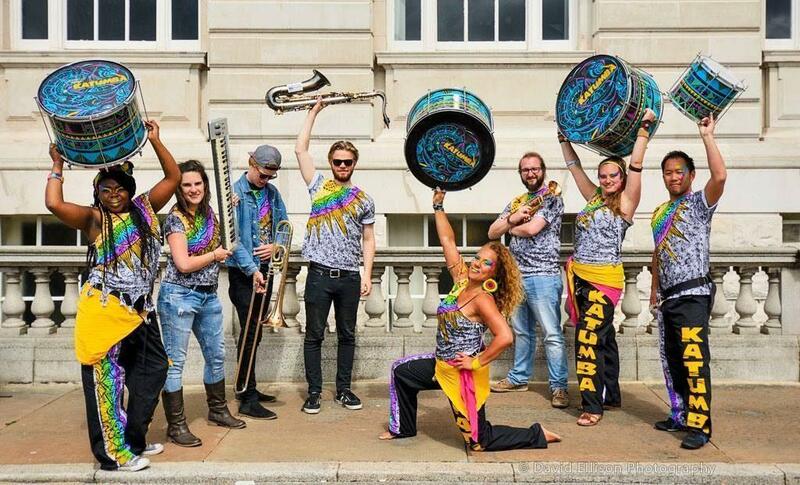 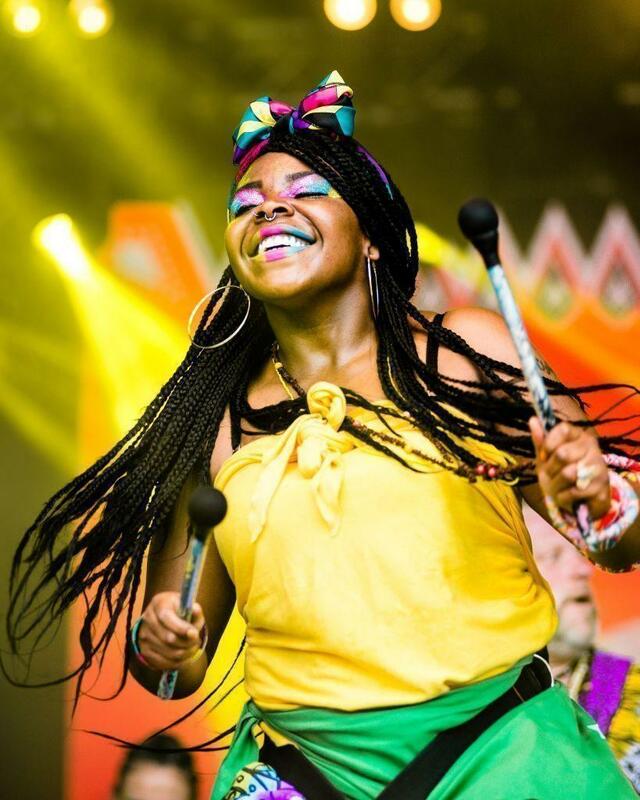 Whilst a hefty collection of Brazilian drums are always at the core of every Katumba show – KATUMBA DRUM ‘N’ BRASS works with brass, electronics and vocals to fuse tribal beats with samba-reggae, drum and bass, hip hop and heaps of funk! 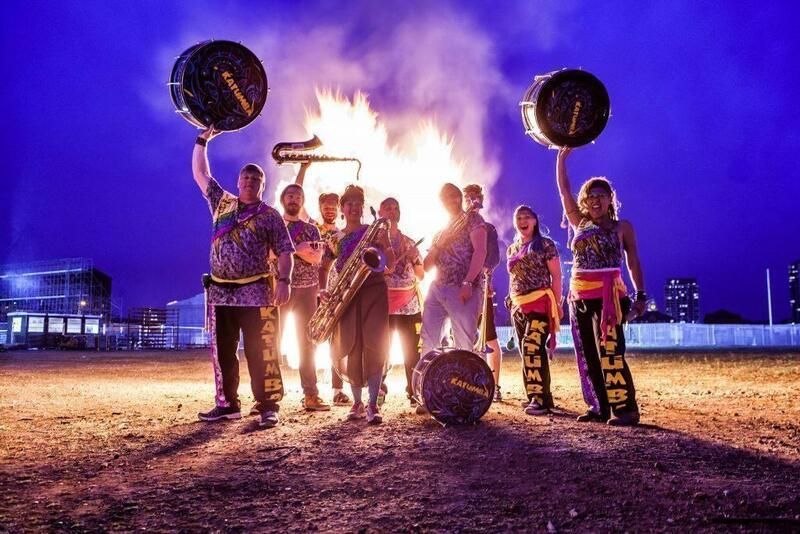 *This eclectic stage band requires several direct and overhead microphones, with monitor setup for brass section and keyboard/laptop. 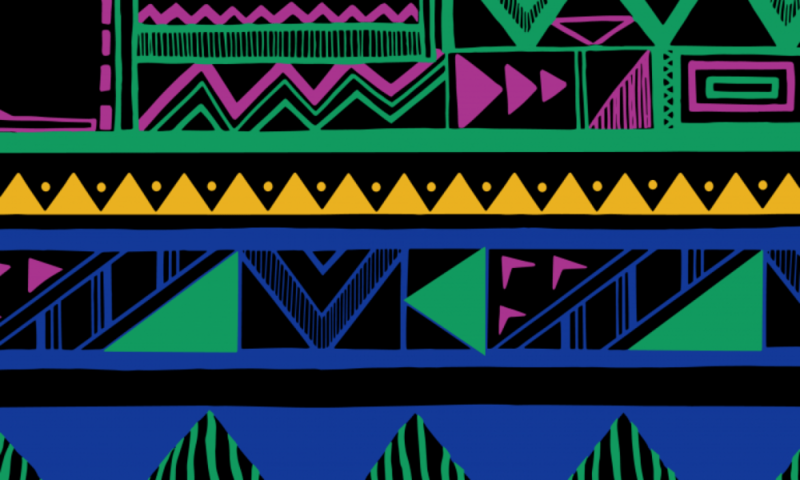 Detailed stage plan available. 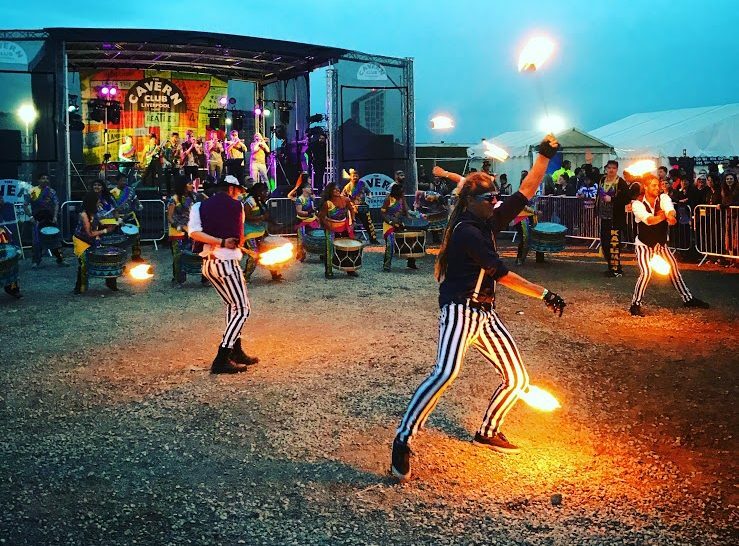 For the ultimate carnival show or parade! 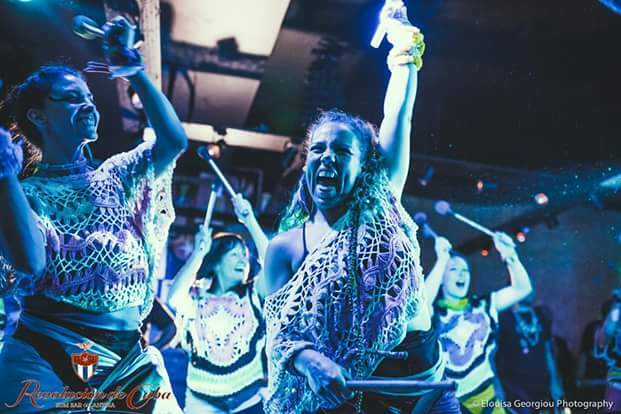 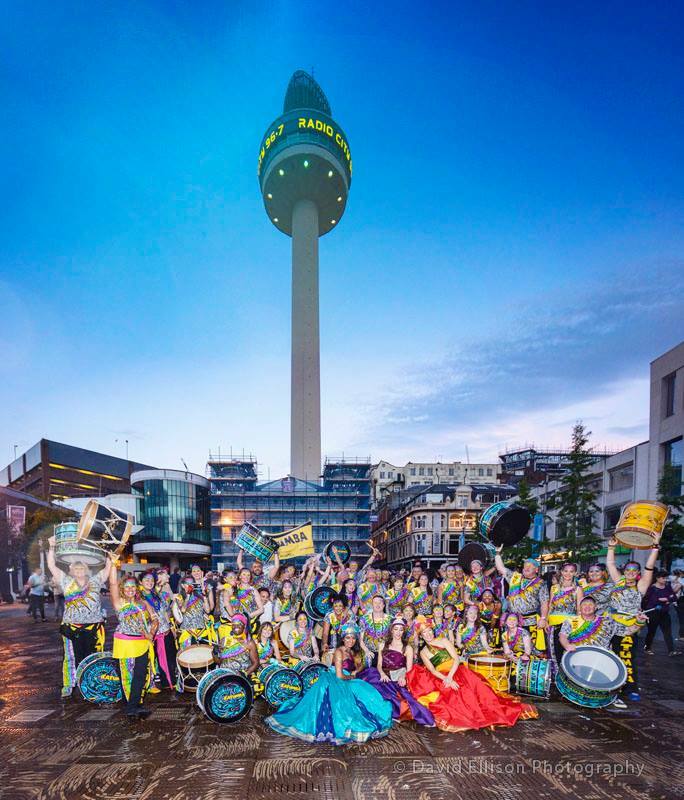 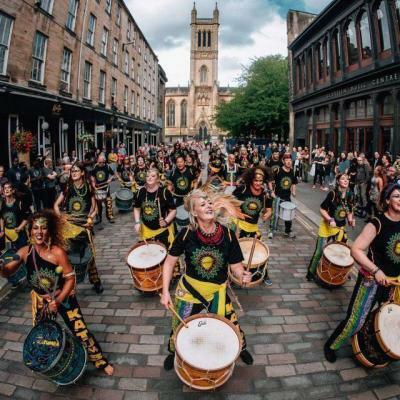 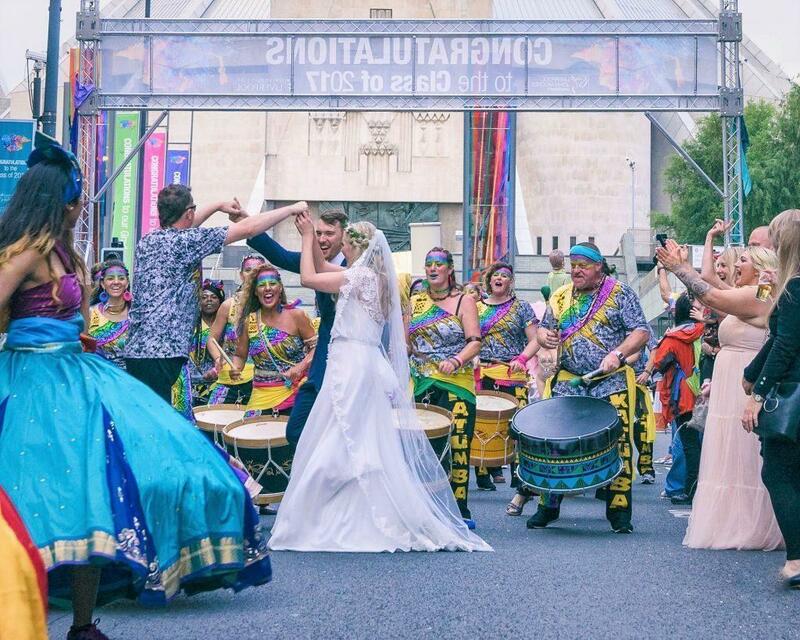 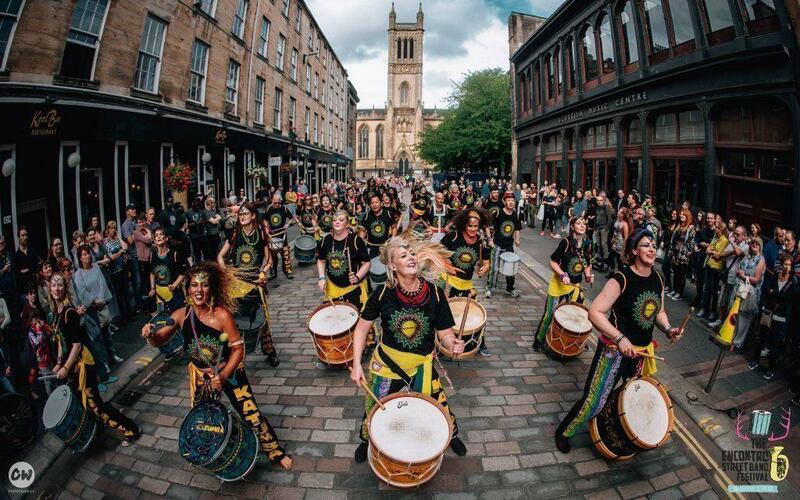 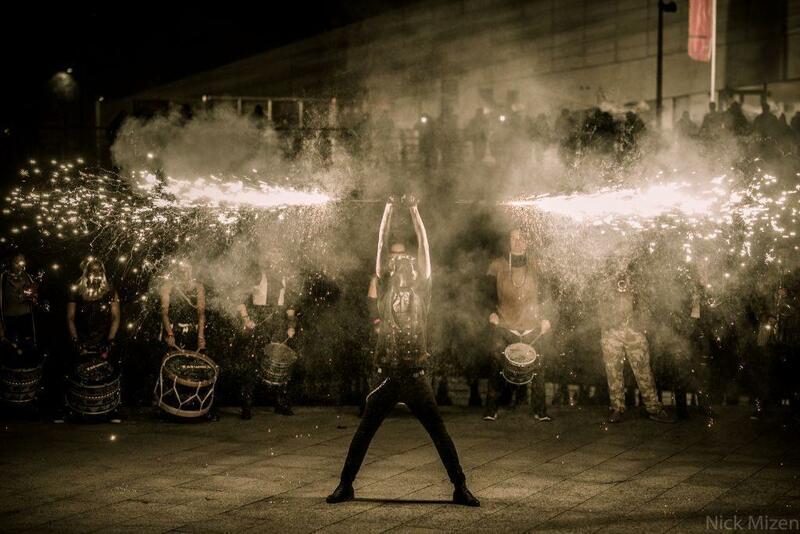 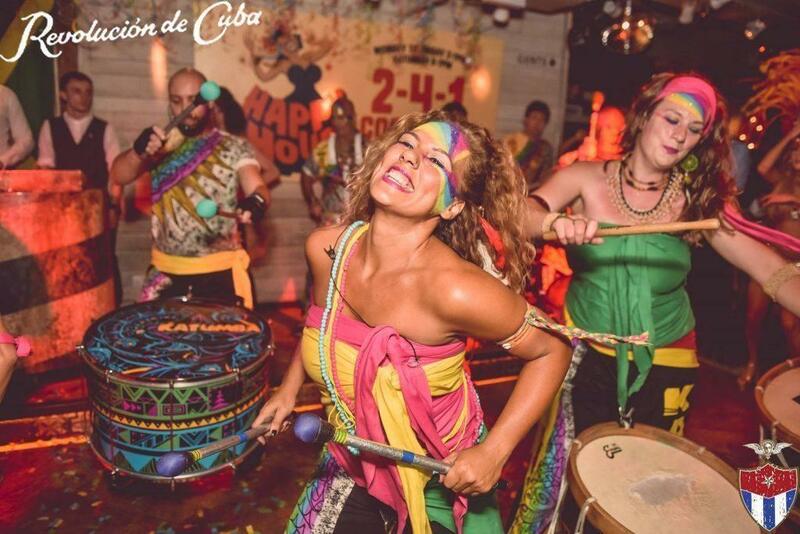 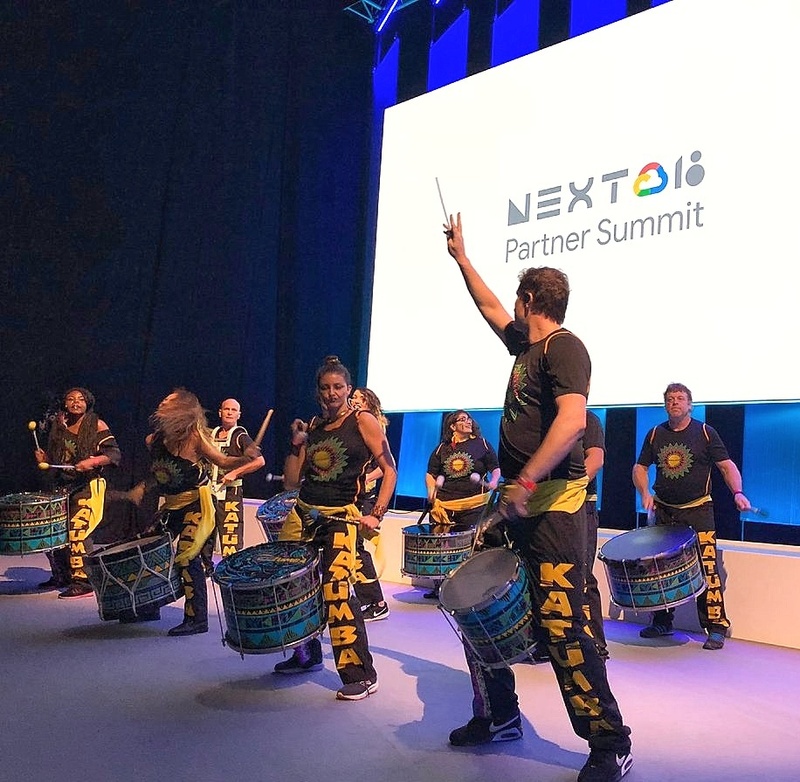 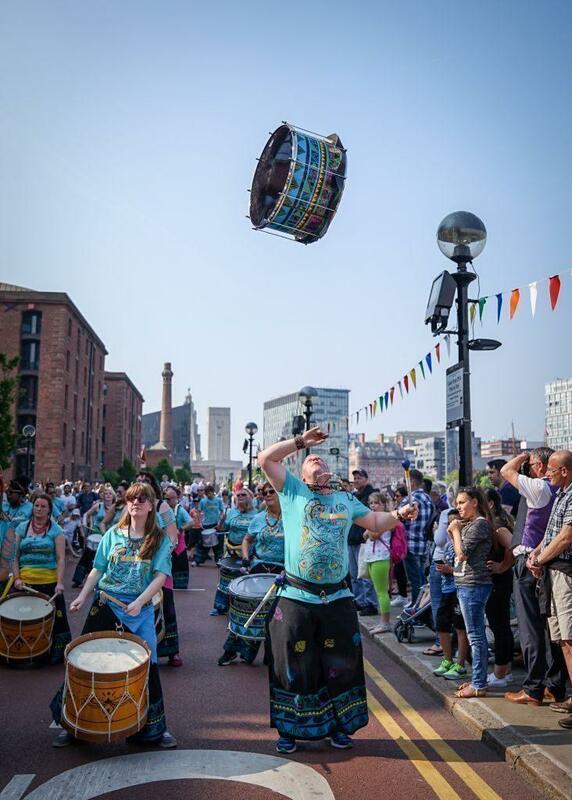 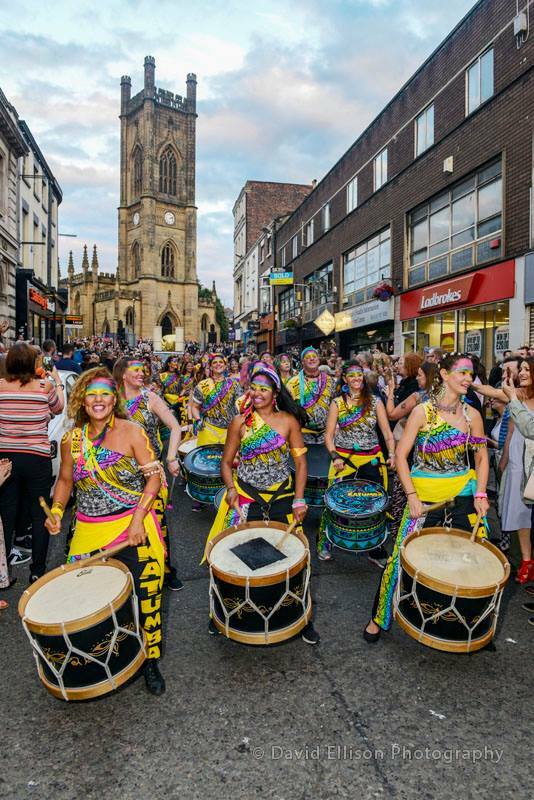 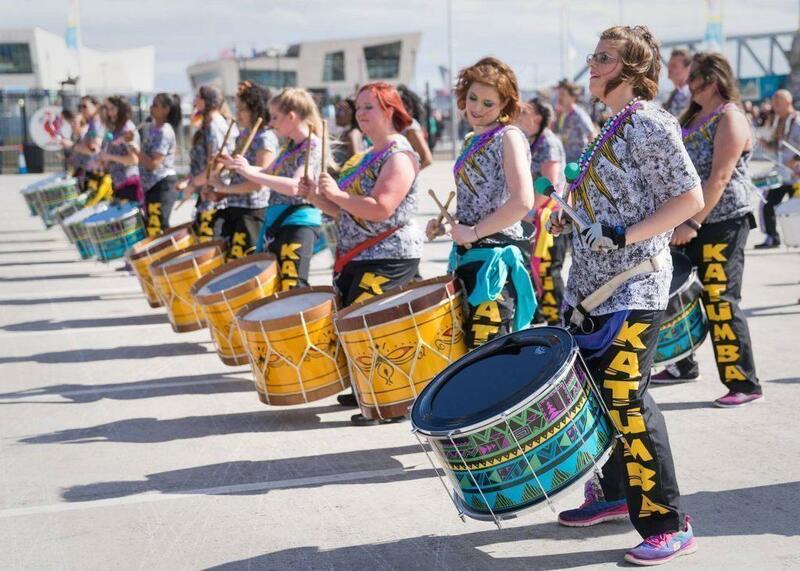 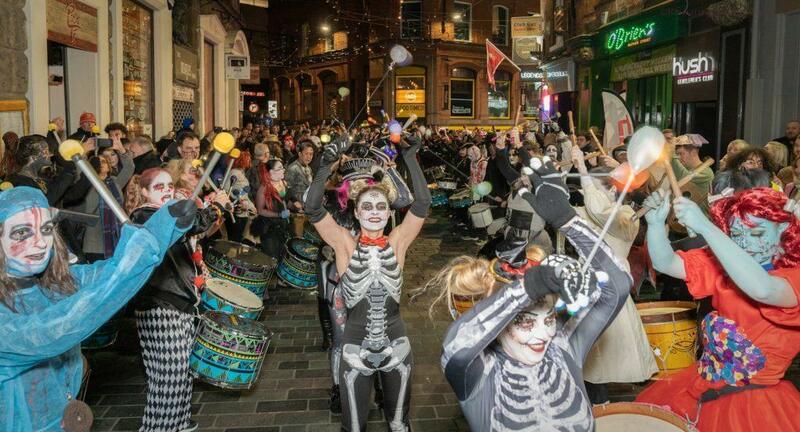 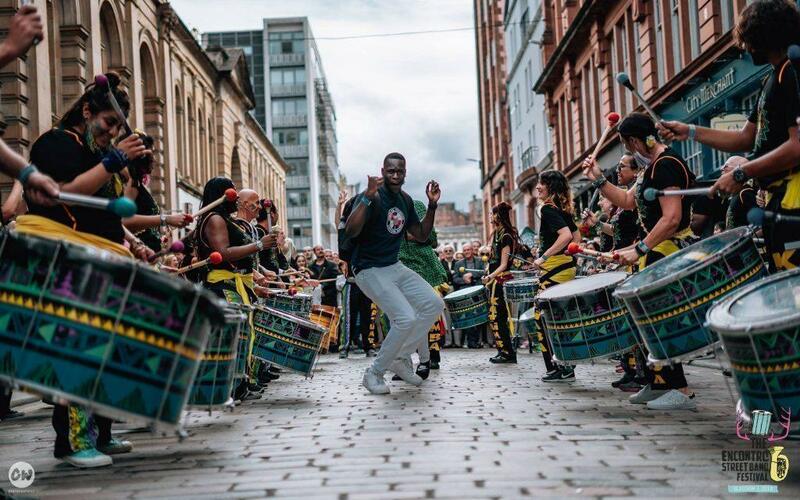 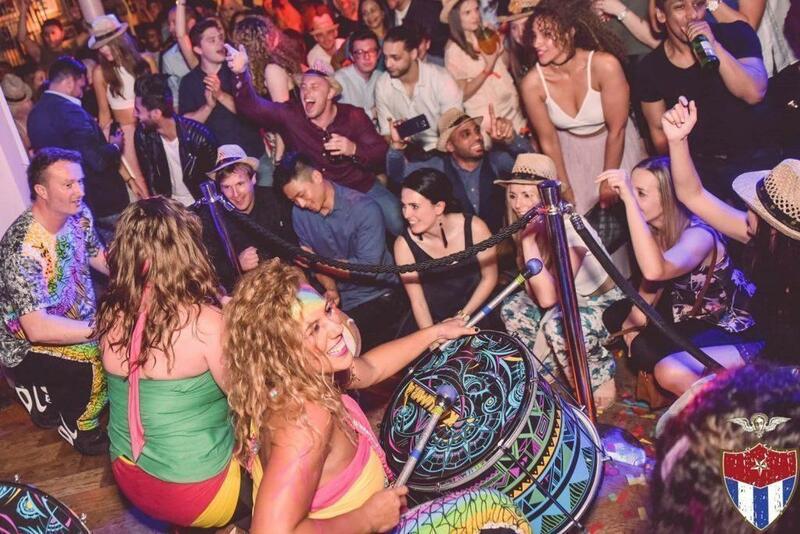 To join our mass of drummers, pick’n’mix from a variety of extraordinary acts including fire arts, samba dancers, Afro-Brazilian dancers, capoeira, props and more to create a bespoke performance unique to your event. 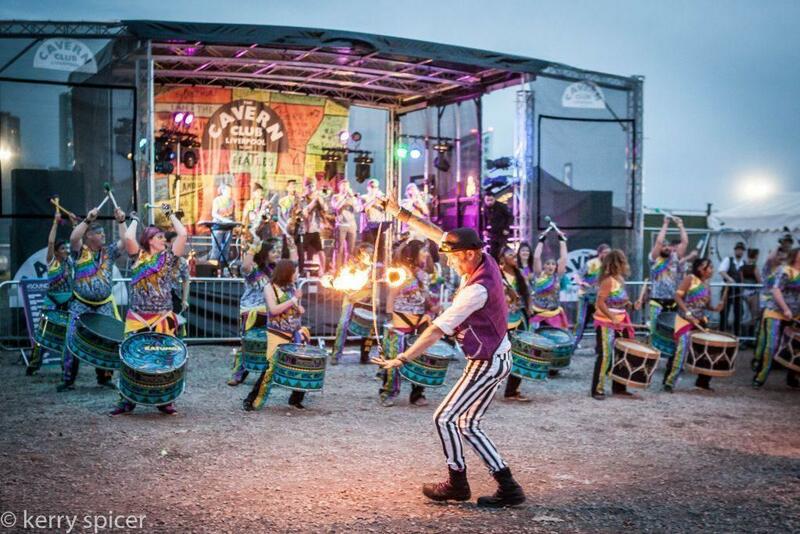 Contact us and tell us about your event. 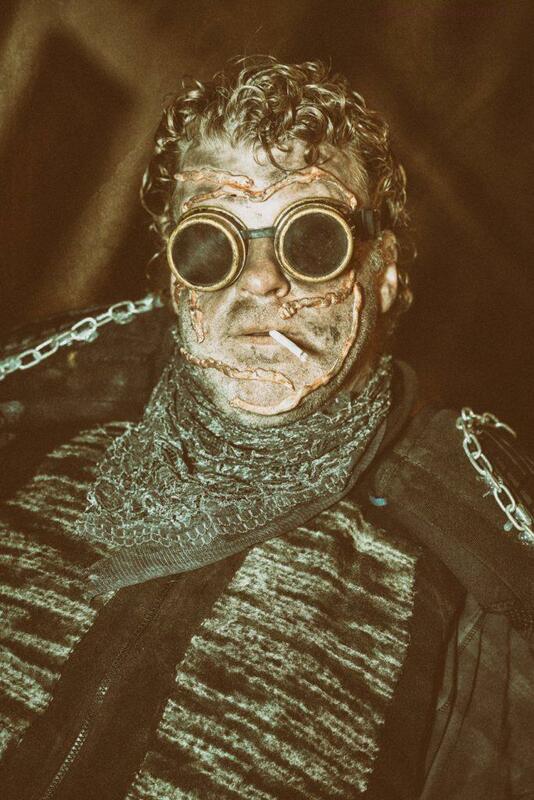 We’ll get back to you as soon as we can!